If you’re a web developer, you’re constantly looking for resources to improve your skills, and keep on top of the latest trends in development and design, but the web design industry is growing fast and it’s hard to follow everything that is new. The resources and tools improve the workflow and increase the productivity, but there are too many available and because of that we collected the best resources to find them more easely and make your life better. In this article we are presenting the best tools and resources for web developers, handpicked for you. 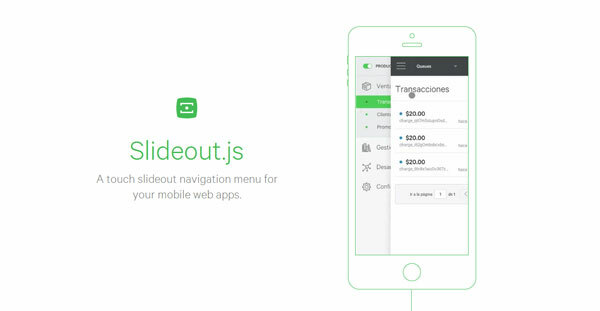 A call-to-action button that animates and turns into a full-size modal window. 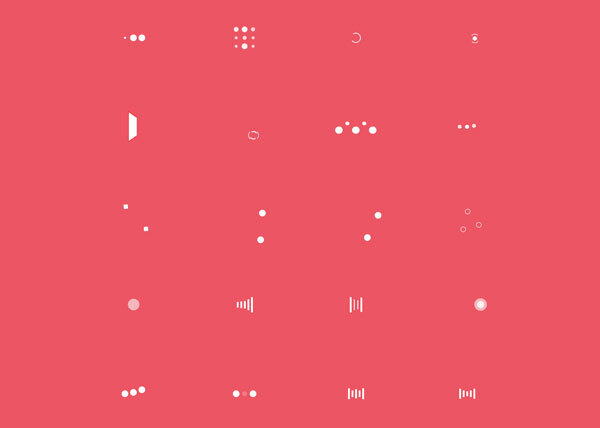 Animated symbols/buttons/icons that morphs using a combination of SVG, CSS and HTML. A simple and easy to customize contact form. A list of split blocks that reunite on scrolling, simulating a movement along the z-axis with the help of CSS transformations and jQuery. 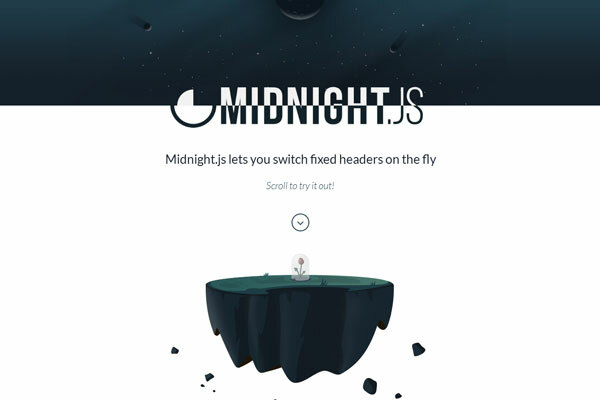 A jQuery plugin that switches between multiple header designs as you scroll, so you always have a header that looks great with the content below it. 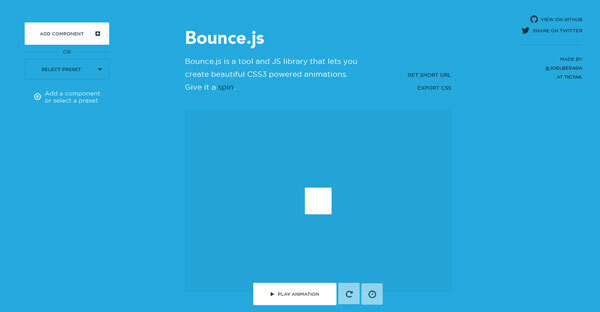 Bounce.js is a tool and JS library that lets you create beautiful CSS3 powered animations. 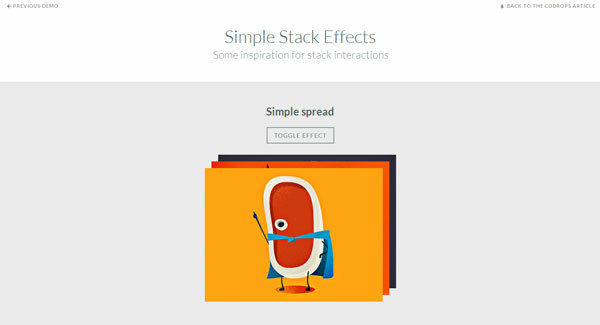 A Library to Raise your Web Design without Coding. Boxes (SVG) appearing randomly to fill the background of the overlay. 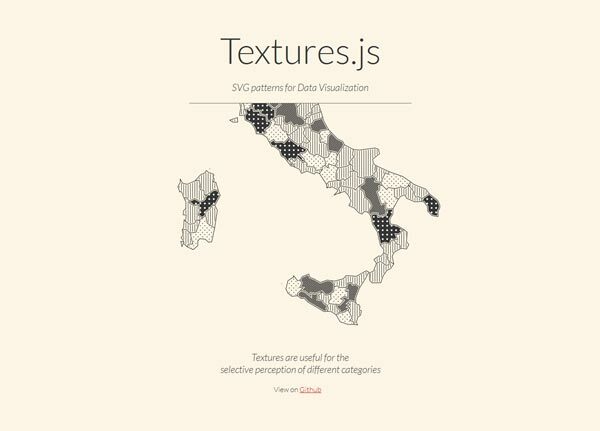 If you know any resources of tools for web development / design that must be in the list, leave a comment below.